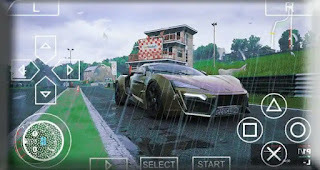 A list of PSP games for Android and Windows, Here are top 25 best PSP games to help you choose from dozens of PSP games list range from action, RPG, sports, adventure and arcade to download for ppsspp emulator. Are you looking for high entertaining PSP games to emulate on Android? Here are top 25 Best PSP games to help you choose from dozens of PSP games to download and play smoothly on Android, iOS, Windows, or Symbian using PPSSPP emulator. I am not a game freak but I decided to write this post as an answer for those who searched for the “best PSP games of all time” here we list games of different genres and categories in order for you to easily find some good gems for time-pass. Anyway, below am going to share some good PSP games that work at high definition with extra features on Android. Don't get it twisted. (you can easily download psp games for android which run smoothly on ppsspp Android emulator). Note that our main aim here is to guide/give you a list of best PSP games and the best sites to download them to your android phone. You should also note that the list of games above is not provided to encourage piracy nor copyright of the game copies without permission, It is always advisable to download game files from the official sources or Use your own real PSP games and turn them into .ISO or .CSO files. To avoid copyright issues, that's why we couldn't include the direct download links for the PSP ROM ISO files here. To download any of the above psp games list is very simple, just go to coolrom.com or emuparadise.me ==> Click on ROMs, ISOs, $ Games in the site's Quick links and use the search box of the site by copying the name of any above games and paste it in the emuparadise's search box and hit enter or tap on the search button. 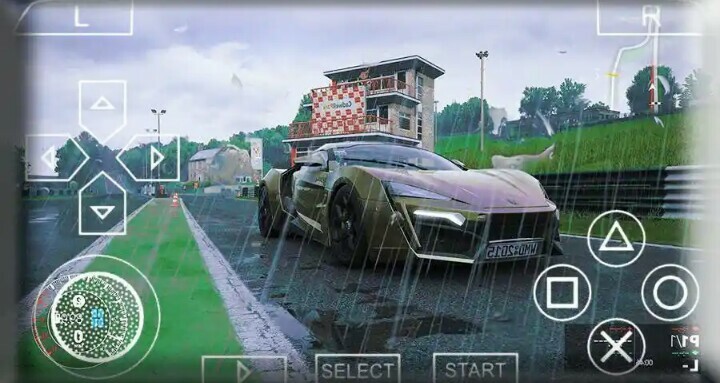 In our previous post, we've discussed some of the best sites where you can download best PSP games for Android and also find dozens of NDS ROMs, PS2 ISOs and other. So, if you are among those who are looking for the best site to download PSP games like action games, puzzle game with smooth handheld gaming experience for free, I believe reading my recent article on best site to download PSP games for Android phones would give you an overview of top PSP ROM sites that has been proven to be the best and biggest retro gaming websites in the world where everyone can visit for PPSSPP games download, get PSP ISOs/ROMs free and play them on Android phones smoothly by emulating them. Most of these games works flawlessly both on higher and low-end Android smartphones despite the high graphics and best sound quality. Also Read: Best PSP Emulator Games for Android . To Play PSP games list smoothly on your Android device you would need the original PPSSPP emulator which is the best PSP emulator for Android you should use. It allows you to tons of PSP ISO games on Android, iOS and windows PC at high definition with extra features! Normally, most of the PSP games comes in a zip file, Once you have downloaded any of your favorite game use any zip file reader on your smartphone to extract and move the .ISO file to /PSP/GAME on your SD card / USB storage. Lunch the app and select the game you want to play. Now you're set to play the best PSP games of your choice with normal features just as on other game consoles like PS Vita on your android. Happy gaming!